The shipping software and service provider Interschalt maritime systems AG has chosen MTN Communications (MTN) to deliver VSAT communications services enabling special software solutions and services to its customers. MTN will provide the global satellite and network infrastructure through which Interschalt will provide customer-specific solutions focusing on efficiency and safety in fleet management and vessel monitoring. 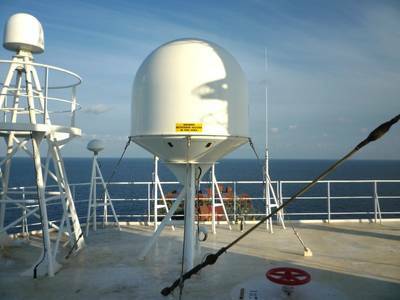 Global communications delivered to vessels located around the world will be made possible through MTN's global C- and Ku-band network - providing seamless coverage. With MTN service Interschalt’s fleet solution will deliver access to the Internet for ships, the transmission of telephone calls, TV and (Internet) radio programs, e-mail traffic and the transmission of data information from Voyage Data Recorders (VDRs) as well as Interschalt modular solutions for fleet management or vessel monitoring - from the MACS3 loading computer with Trim module, through software solutions Bluefleet and Bluetracker to a complete Fleet Operation Center. As such, Interschalt provides shipowners with a service for monitoring their complete fleet, i.e. not just being able to see cargo statuses and fuel consumption data at a glance, but also being able to detect hazardous situations early on. Detecting hazards and acting quickly to prevent them The Fleet Operation Center is a centralized onshore control station, which captures the real-time status of each and every ship in the fleet, including the actual traffic situation. Using this information, the control center can react to safety-related situations and take the necessary measures. Risks are identified early on and hazards are avoided before any accidents can occur. 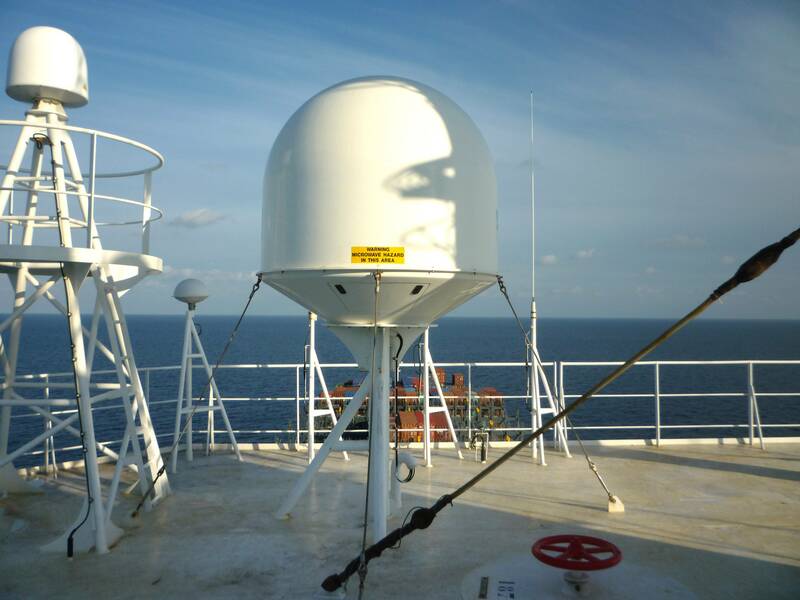 Monitoring to increase efficiency and reduce costs Furthermore, the MTN service enables electronic sea charts to be transmitted as a matter of priority and with assured quality, and Bluefleet and Bluetracker mean that the performance of every ship can be monitored and logged from onshore. The data gathered enables shipowners to draw up Key Performance Indicators (KPIs) and fleet benchmarks. In addition, data from the loading computer and Interschalt’s trim optimization module (TROP) can be transmitted.